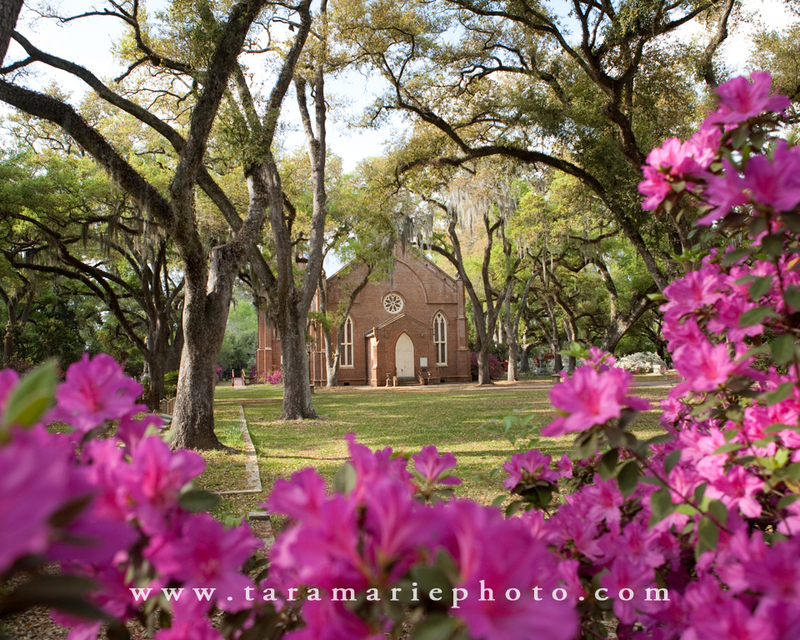 Tara Marie Photography: White Linen Night in St. Francisville- come visit! White Linen Night in St. Francisville- come visit! Tomorrow night from 5-9 pm, Callie from Tara Marie Photography will be set up inside the St. Francisville Inn, 5270 Commerce Street, St. Francisville, LA,(225) 635-6502, for the annual White Linen Night festival. Come visit with her about your senior portraits, fall family portraits, and your wedding photography! We'll have all of our album and canvas samples on display. Also, we'll be drawing for a free portrait session! Come visit us and explore our beautiful historic Louisiana town!